Well after finally seeming to have shaken off my lurgy we’ve had a sick dog to start the week off. Monday night / Tuesday morning was the urgent rush to the garden with an upset stomach on two separate occasions. All is better now, but the lack of sleep was telling at the beginning of the week. I have had a couple of work related meetings this week (see below) and I’ve been doing a few other things. I spent some time at my Mum’s – I went to just sit and have a cup of tea and a chat – and ended up having to make some repairs to broken glass in one of her greenhouses. The storms of the last couple of weeks had blown out a couple of panels. I had to make the repair temporary however as although I found some glass which was suitable for the repair (greenhouse glass is often thinner than regular window glass), it needed to be cut, and despite searching high and low in my Dad’s shed I couldn’t find a glass cutting tool. I’m sure that there’s one in there somewhere, but it eluded me. I did find an old fountain pen though which I bought home, cleaned and got working again. Not quite sure why that was in the shed, but then I’m not surprised. Work – This week has been a continuation of the prep-work from last week. A couple of meetings that have seen some progression with a couple of related projects, and potentially another one either next week or the following week to pitch for some work. I don’t want to get my hopes up too much but this is progress in the right direction (I think). Allotment – Still pretty wet out there at the moment so not much to report. The broad beans that I sowed a few weeks ago have now all germinated, so I’ll bring them along and plant them out when they’ve got a bit bigger. Currently Reading – I’ve been reading “The Wrong Side of Goodbye” by Michael Connelly [GoodReads] this week. I also started reading The Long Walk by Stephen King or rather Richard Bachman [GoodReads]. This was one of the books that was amongst the list [LINK] I mentioned last week as being unfamiliar. I haven’t read it before, but I did have a copy in an omnibus of Bachman books, which was in our attic. I bought it, plus Skeleton Crew and Firestarter down to read again. I used to read a lot of Stephen King when I was about thirty years younger than I am now, and have kept most of them, although they are in boxes in the attic. I’m planning to maybe work my way back through them slowly again. 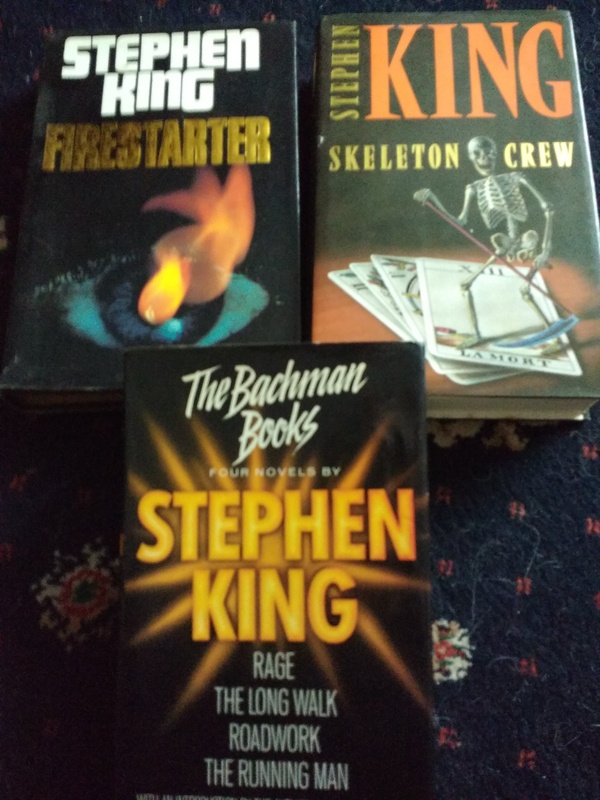 Some real treasures up there that I purchased for a few pence each when ever I came across them, and some that my Mum spotted (Skeleton Crew – above – is a UK first edition that she found in a charity shop). Nigel the Gannet’s story is a little sad [LINK] one of those to make you go ah. It’s a sad tale no doubt, but you have to wonder why as the concrete decoys have been so unsuccessful they are still being used? 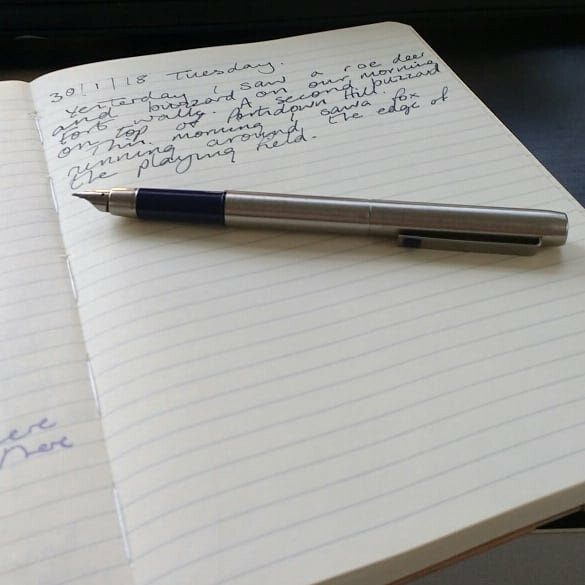 My diary is pretty empty for the week ahead, so if you’re looking for some help on an environmental project let me know. 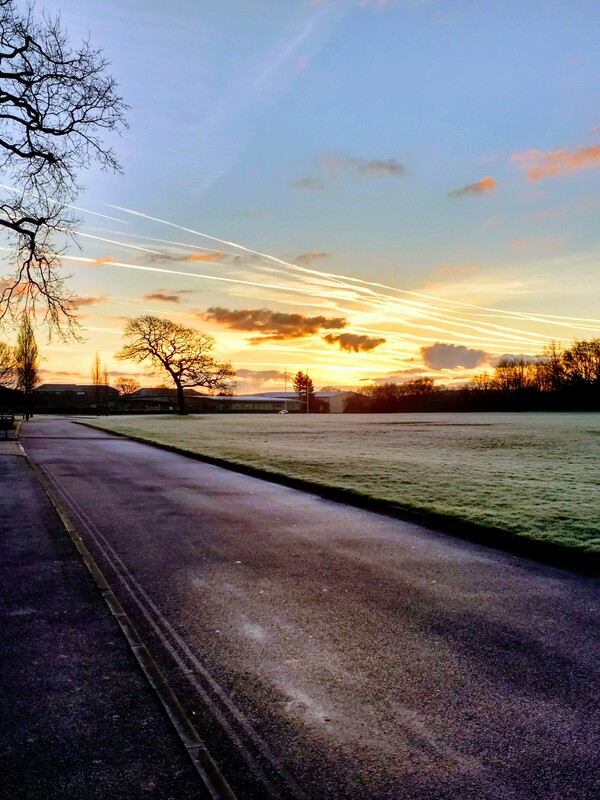 This entry was posted in books, Garden / Allotment, Quick Links, work and tagged allotment, books, life in general, Stephen King. Bookmark the permalink. I’ve got to replace some panes in the greenhouse too – I’ve got quite a lot of greenhouse glass, but it’s from a very big glasshouse that was pulled down a few years ago and I doubt it’ll fit. I must measure up – but it’s going to be cold next week and I suspect it’ll have to wait a while!